You’ve heard of a regular window screen, but what exactly is a solar window screen? A solar screen is a specially designed screen that’s placed on the outside of a window in order to block out the incoming sunlight. It filters out harmful UV rays and solar heat, thus creating a cool, comfortable shade for your room. Solar screens are excellent additions for homes of all shapes and sizes, but especially for those with a significant amount of sun exposure. 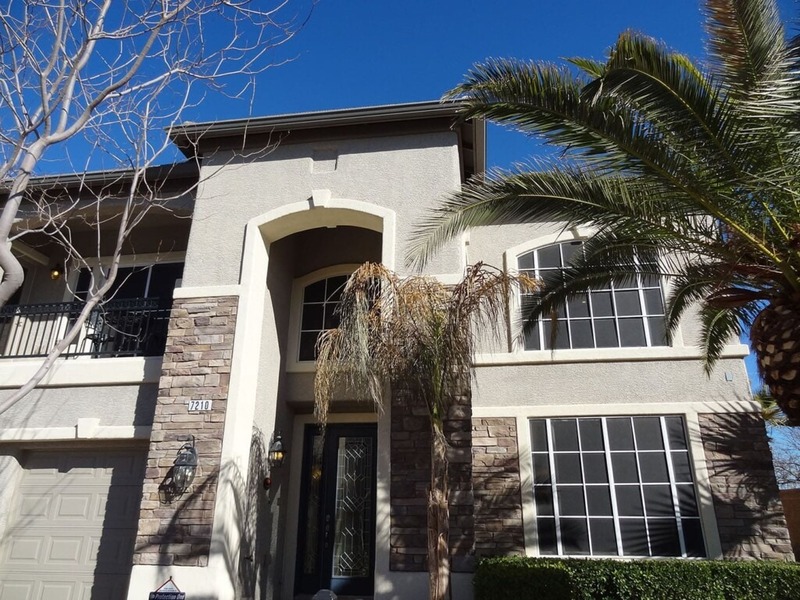 At Home Impressions Inc., we sell and install solar window screens throughout the Las Vegas area, doing our part to protect local homeowners from the negative effects of Nevada’s blazing sun. Call today to receive your free estimate! Available in five different colors, solar screens from Home Impressions Inc. will complement whatever your existing aesthetic is. They’re also very easy to clean and maintain, and they’ll protect your furniture upholstery, drapes, carpeting, and other delicate fixtures from fading and sun damage. Plus, with your air conditioner not working as hard to keep your temperature low, you’ll be able to save big on your monthly bills. The construction of our solar window screens is ultra-durable yet easy to install. They come with a five-year warranty, and average homeowners can install them on their own. However, the pros at Home Impressions Inc. are still available to install your solar screen for you if you feel more comfortable having an expert at the helm. So if you’re ready to cut your indoor temperature by at least 10 degrees and protect your interior from the damaging Nevada sun, contact our solar screen sales specialists today. We offer free estimates and helpful consultations, so act now!